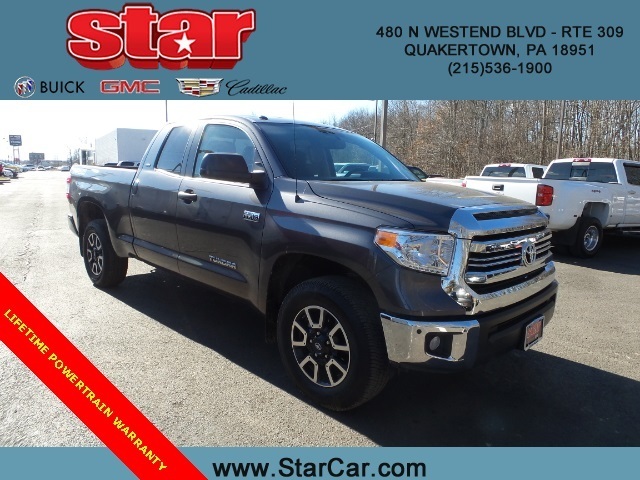 TACOMA, CREW PICKUP, LOCAL 2 OWNER UNIT - SR5 PACKAGE - DOUBLE CAB - LONGBED - 4X4 - 4 INCH LIFT KIT - AUTOMATIC - XD WHEELS - 4.0L V6 - AUTOMATIC - VERY CLEAN TRUCK - WILL NOT LAST HERE LONG - NEW PA INSPECTION INCLUDED! 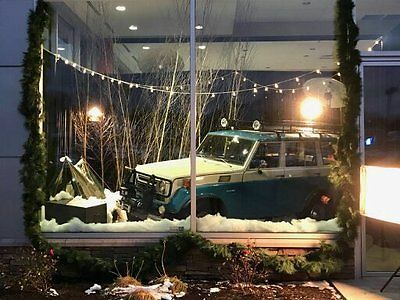 This rare, U.S. spec, FJ55, being sold by the owner. As many now know, a 3 speed version, in the same colors, sold on 01/2017 at Barrett-Jackson Scottsdale, for $47,300., including fees. FJ55s are more collectible that FJ40s due to super low production numbers. 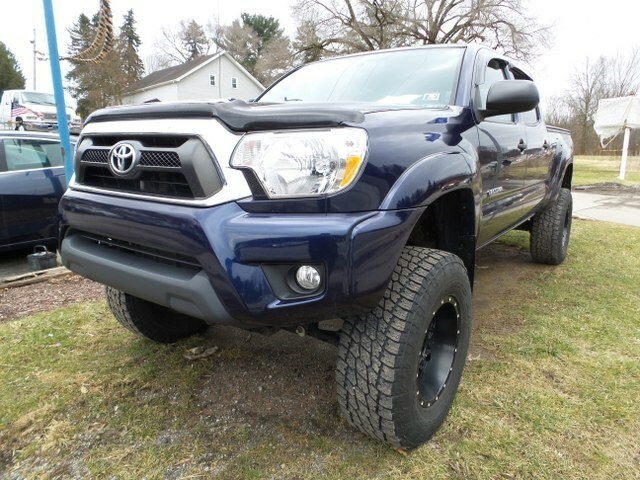 The investment potential will exceed the FJ40s. 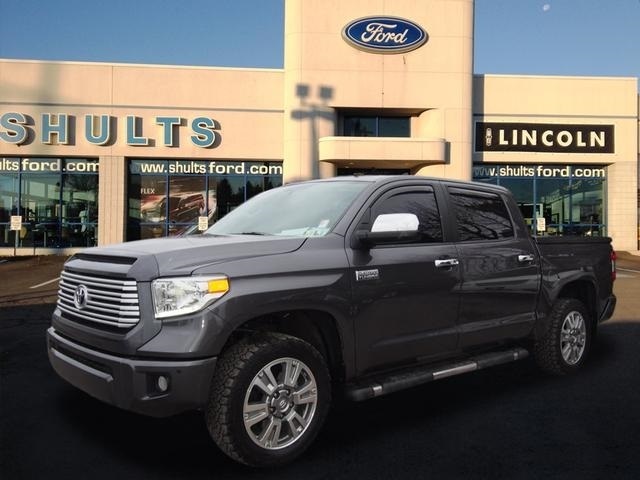 This FJ55 has the very coveted 2F 3.9-liter, 125hp straight 6-cylinder engine with a floor-shift 4-speed transmission, 4-wheel drive, and front lock-out hubs. 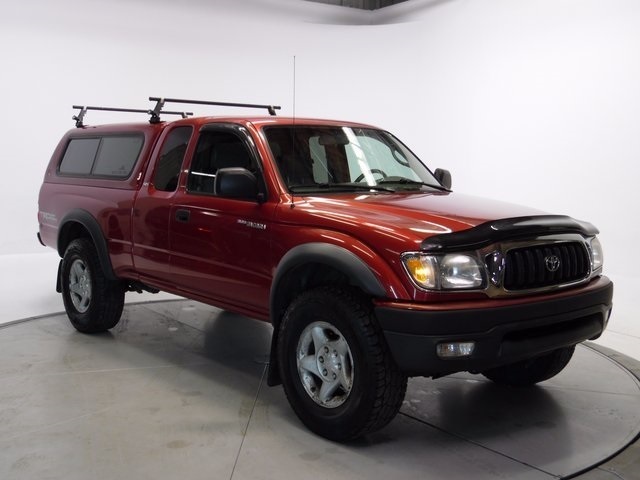 Original radio & work light included, working power tailgate window, no warning lights on, no holes drilled in body to install safari rack or Hella LED lights, no damage, no cracks in glass or dash, original interior floors and keys, and no rust repairs needed. Truck previously lived in Texas & California. PA Title is in hand. This FJ was serviced at the Toyota dealership using O.E.M. parts. Contact me only: once the funds to purchase are ready to be wired, you have your wife's permission, and to confirm the logistics of the purchase. 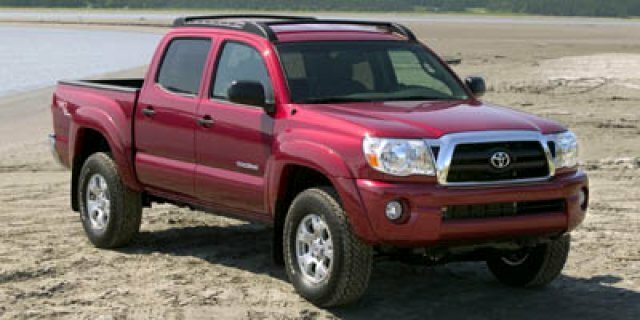 Tacoma, , 2004 Toyota Tacoma CARFAX One-Owner. ABS brakes. 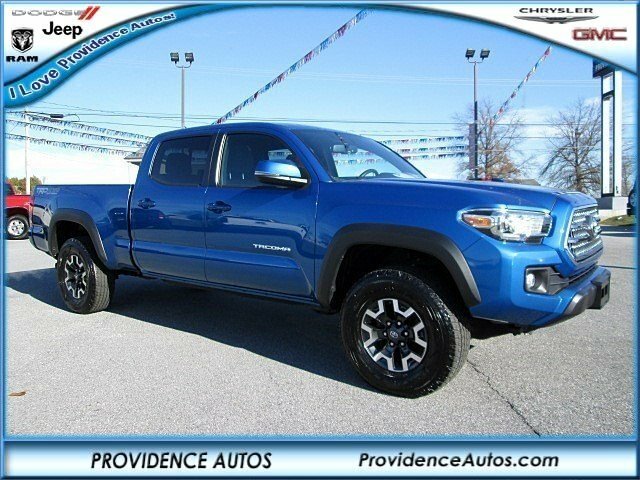 Odometer is 30724 miles below market average! 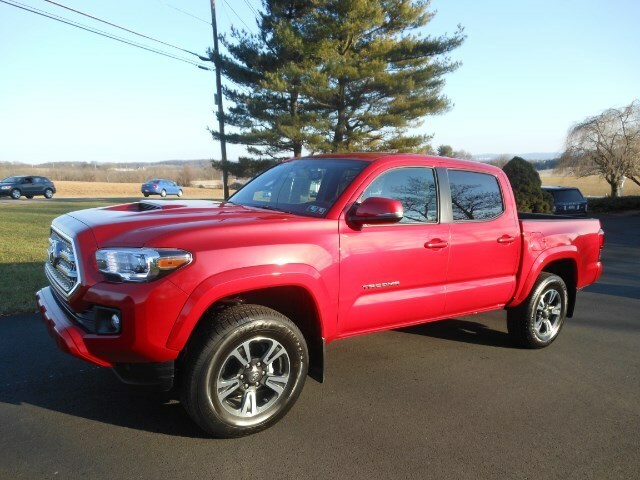 This vehicle is being sold as traded. There is no warranty of any type. You are welcome to take it to your own mechanic. 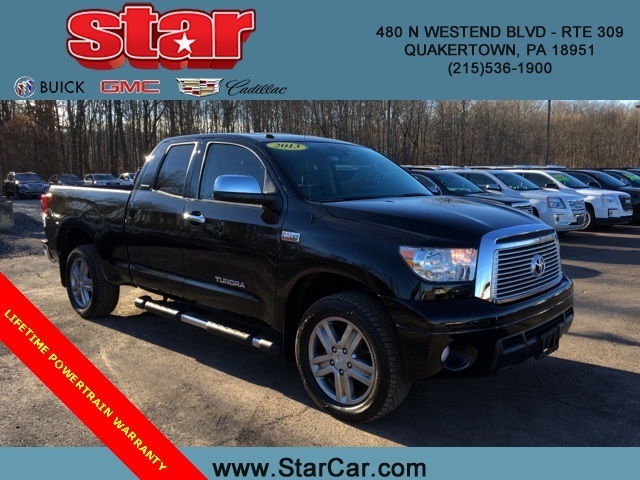 These vehicles are priced very aggressively. MORE ABOUT US We treat you like one of the family. Jim Shorkey Auto Group started back in 1974 as a small 3-car showroom and has now become one of the most recognized automotive names in Pittsburgh, North Huntingdon, Monroeville, and Western PA. We stock more, sell'em for less, and treat you better than anyone else around!, 15' x 7' Styled Steel Wheels,3.91 Axle Ratio,6 Speakers,60/40 Split Bench Seat,ABS brakes,AM/FM Stereo w/Cassette,AM/FM radio,Cassette,Driver door bin,Dual front impact airbags,Front Center Armrest,Front anti-roll bar,Front wheel independent suspension,Passenger cancellable airbag,Passenger door bin,Power steering,Rear step bumper 2004 Toyota Tacoma CARFAX One-Owner. ABS brakes. Odometer is 30724 miles below market average! 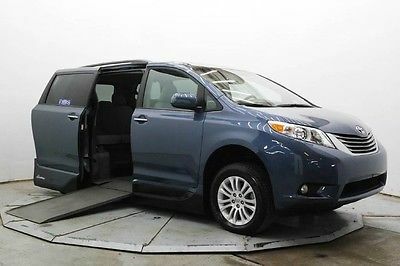 This vehicle is being sold as traded. There is no warranty of any type. You are welcome to take it to your own mechanic. 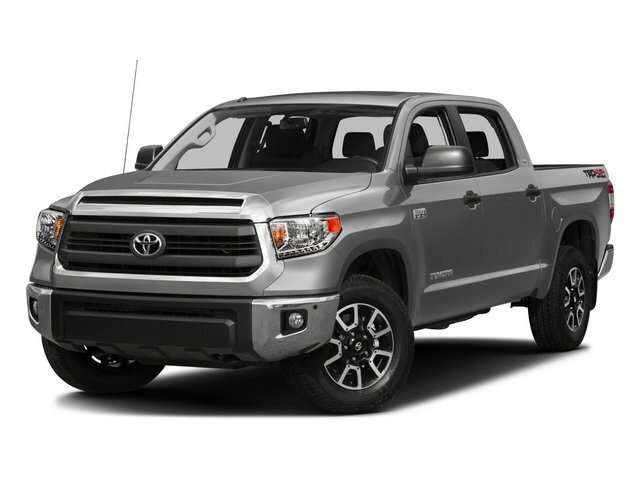 These vehicles are priced very aggressively. MORE ABOUT US We treat you like one of the family. 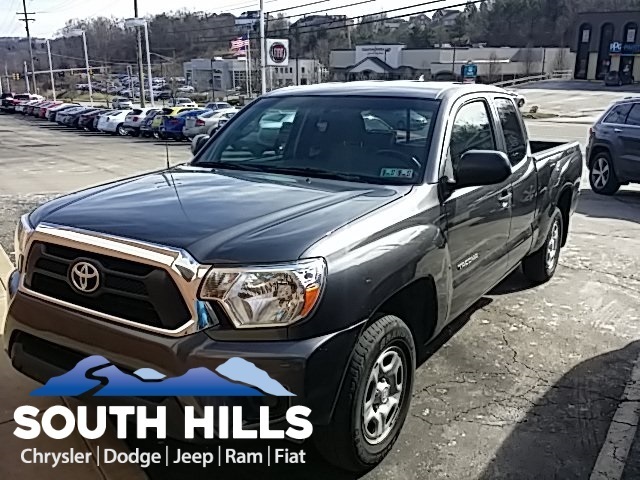 Jim Shorkey Auto Group started back in 1974 as a small 3-car showroom and has now become one of the most recognized automotive names in Pittsburgh, North Huntingdon, Monroeville, and Western PA. We stock more, sell'em for less, and treat you better than anyone else around! 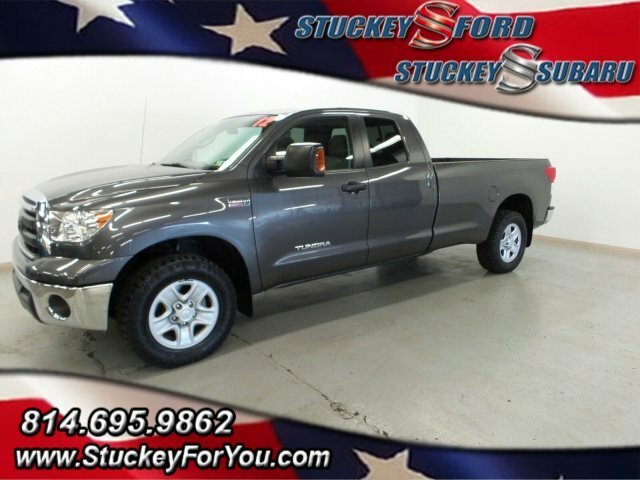 Tacoma, Truck, SR5 Double Cab Long Bed V6 6AT 4WD, Wow only 350 miles like brand new save thousands!! 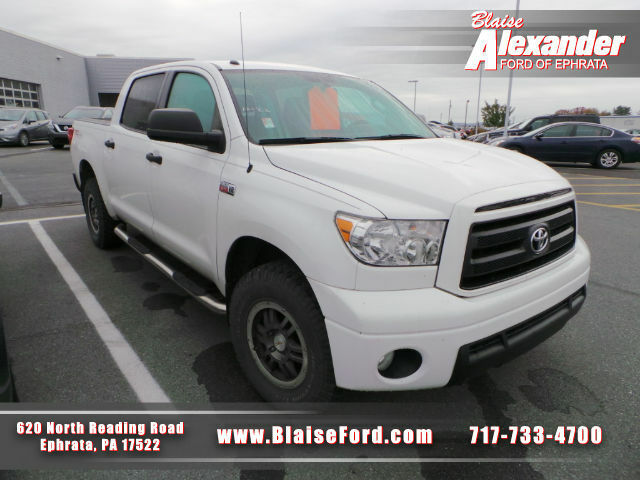 Visit R.H. Kressley's Garage Inc. online at www.kressleysautoandtruck.com to see more pictures of this vehicle or call us at 610-395-2482 today to schedule your test drive.